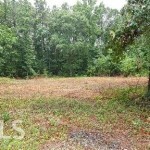 Build your forever home on the private, wooded lot inside the city limits of Barnesville. 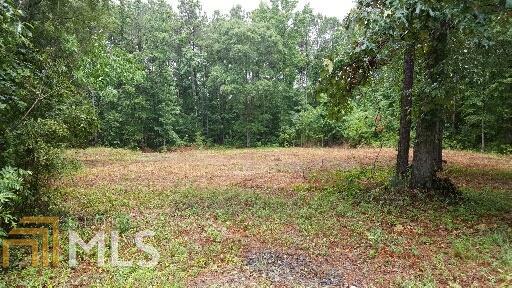 This is one of the largest building lots available inside the city. Ideal for a basement house. Excellent neighborhood. Yours would be the last house on the street for a long time to come. "Square Feet" based on Tax Records. All information provided is deemed reliable but is not guaranteed and should be independently verified. Properties subject to prior sale or rental.